What would you like a quote on? e.g Round Yard, Arena, Day Yards. Pick you size and design, or send us a custom layout. 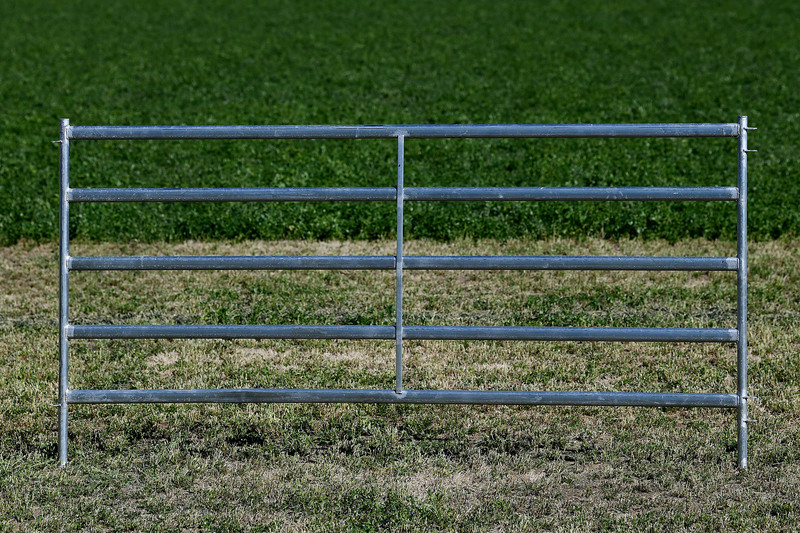 Red River round yards are a quality product which comes from quality steel, galvanised both inside and outside. 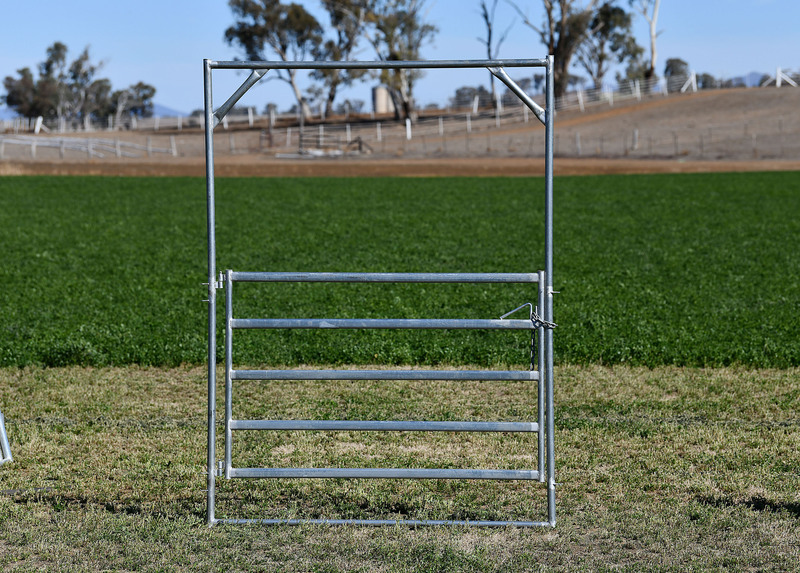 It is constructed using skilled welders both manual and robotic that know how the importance of quality workmanship. We deliver and set up using a skilled and experienced yard builders. 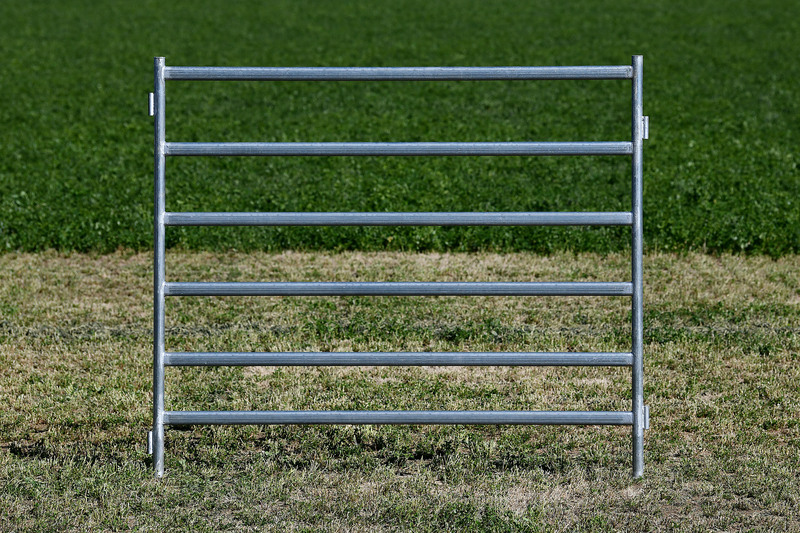 When you are looking for a round yard to buy, you need something that is safe for both horse and rider and a quality product that will last. Red River have posts that are close from one panel to the next. 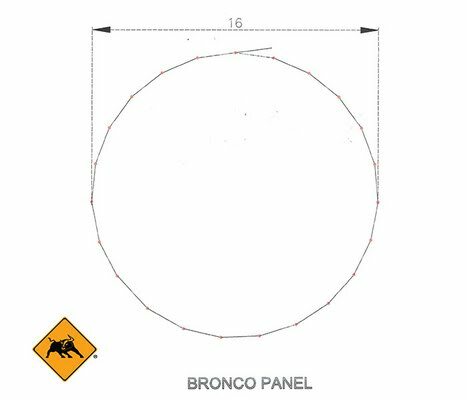 Round yards should be round and not square as with many panel suppliers. 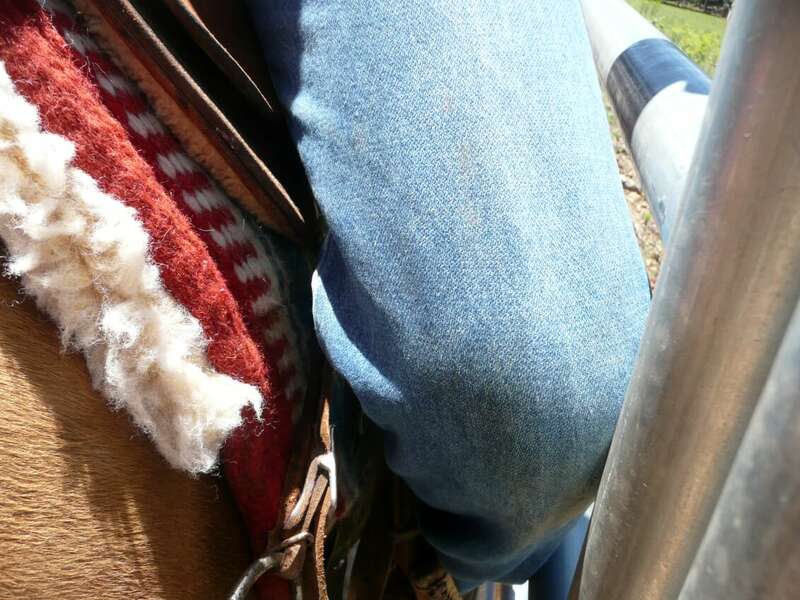 Red River uses round posts with no sharp corners which makes it more likely for the riders knee to glance off the post. 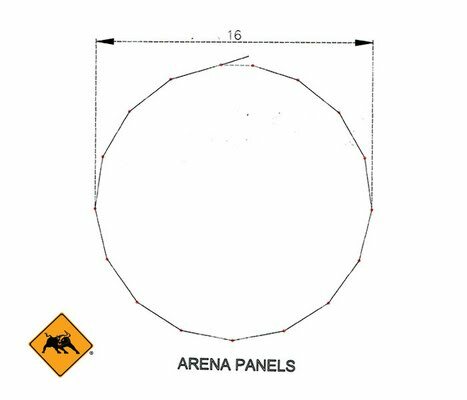 Typicaly 16mtr round yard is approx 16 Panels plus 1 Gate.